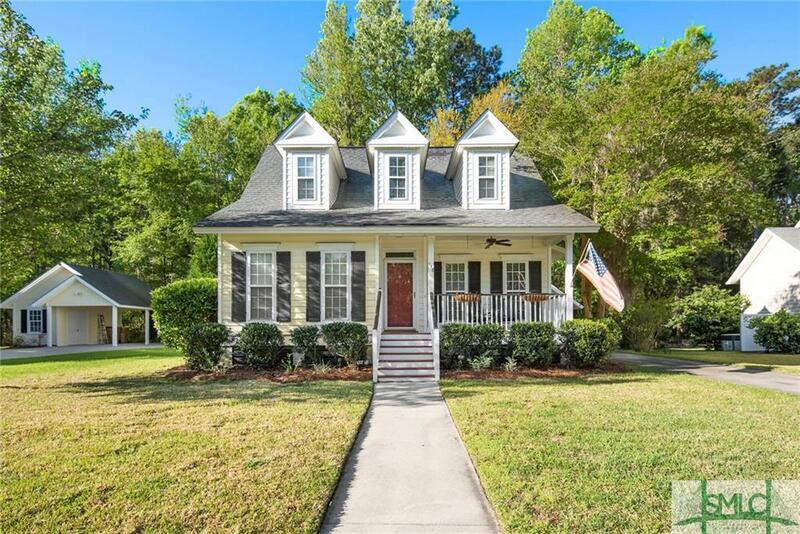 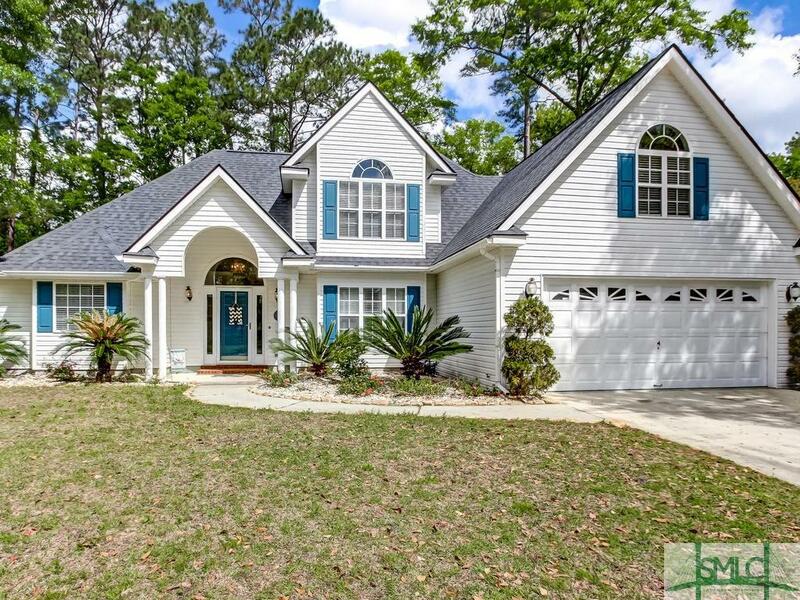 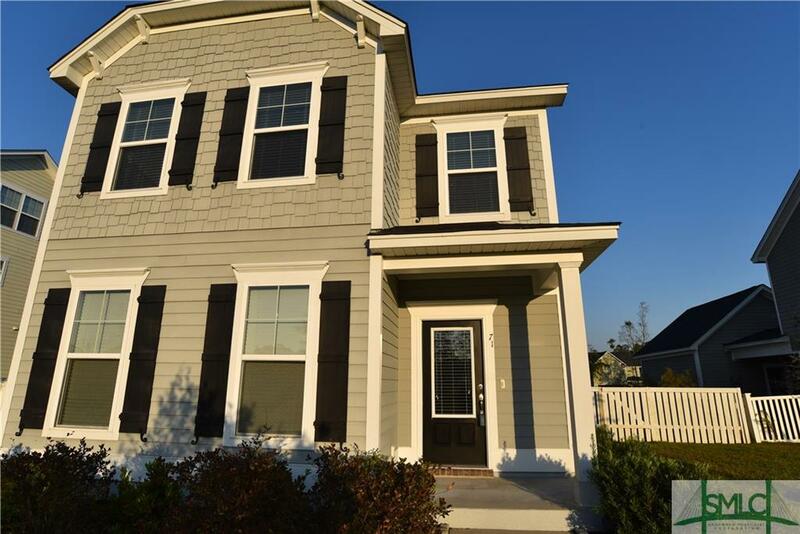 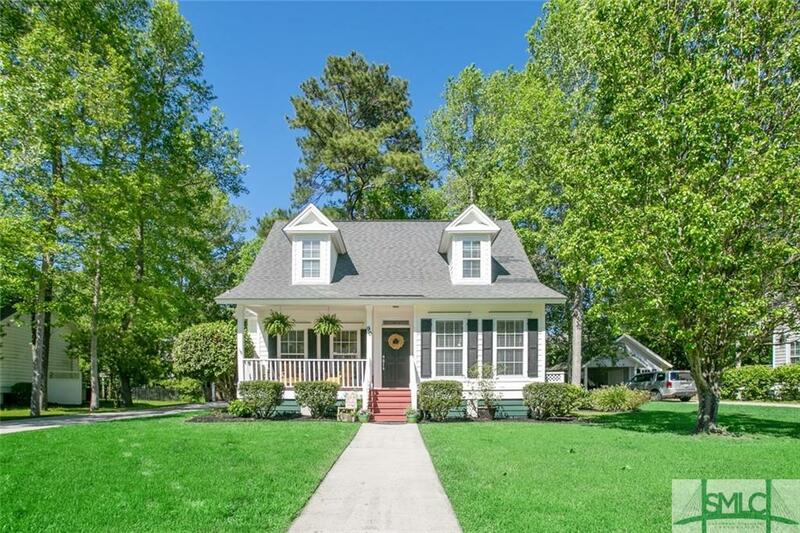 Charming Cottage Style Home in the highly desirable Buckhead East community! 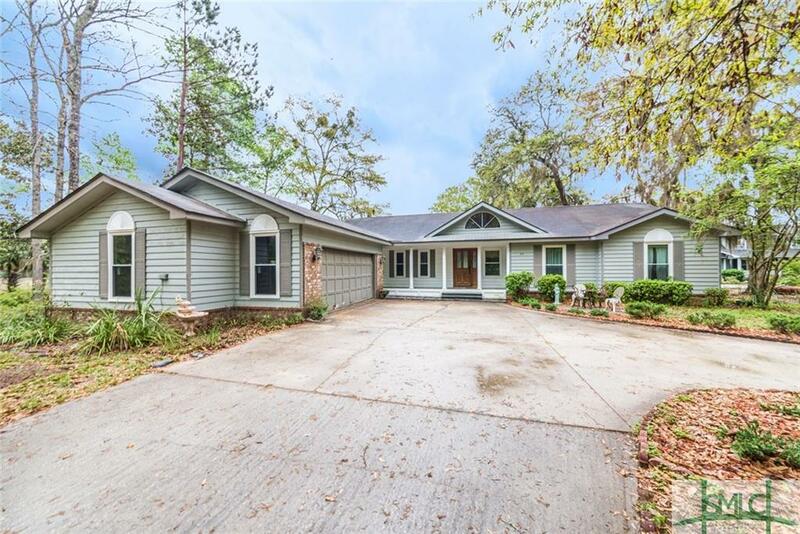 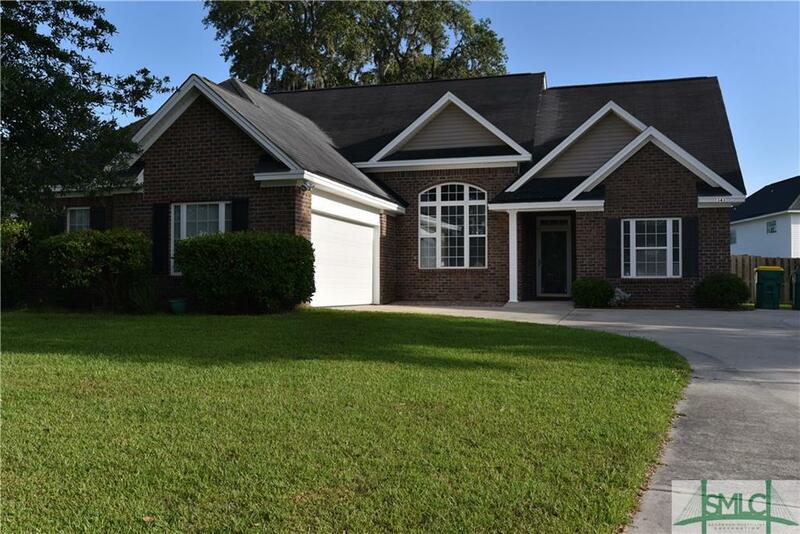 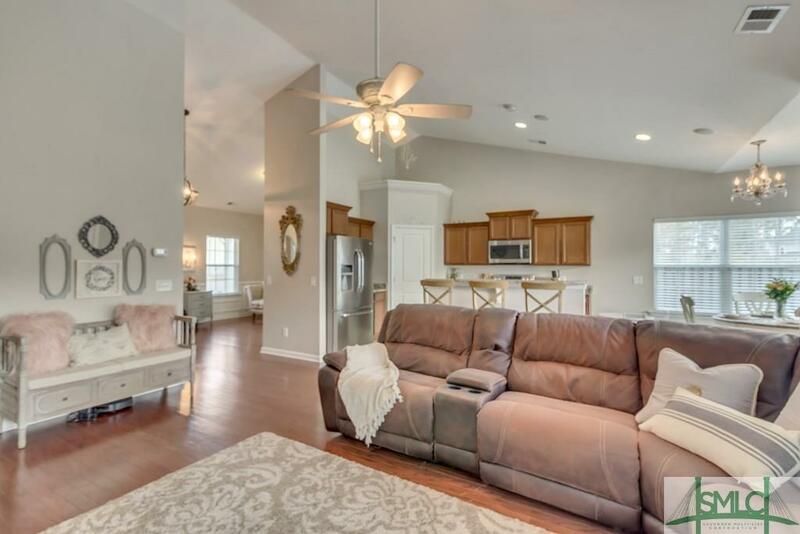 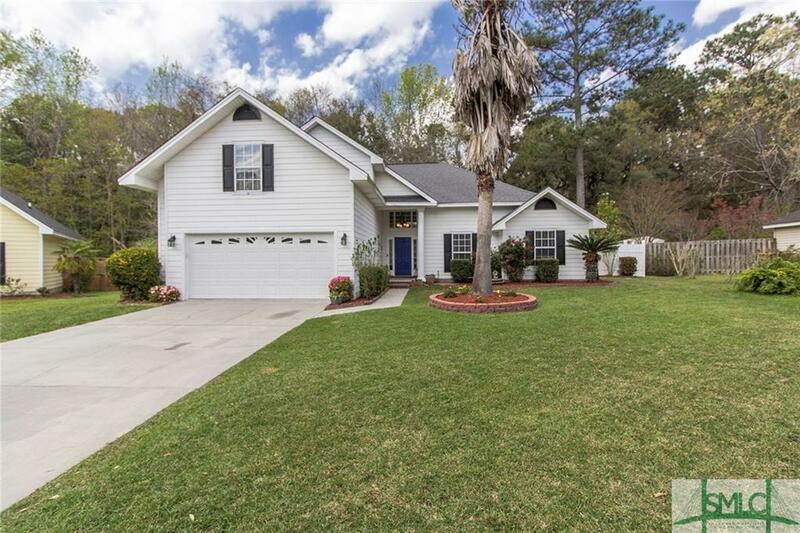 Open floor plan with high/vaulted ceilings throughout. 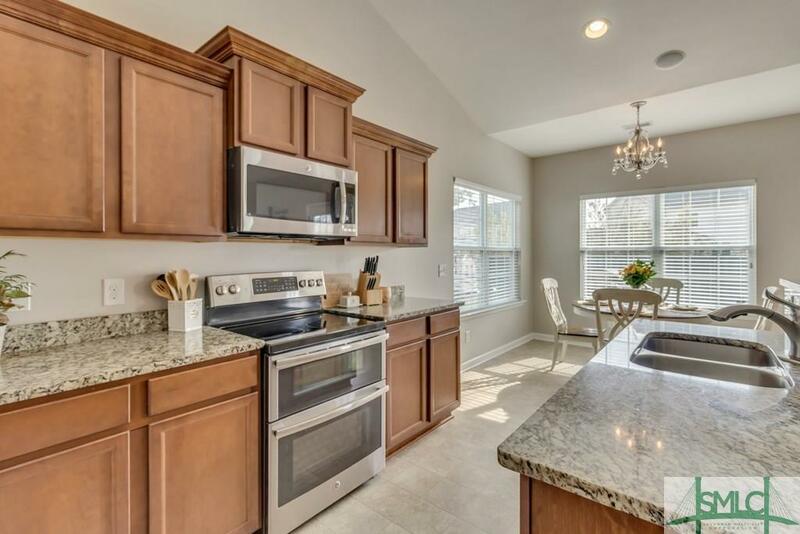 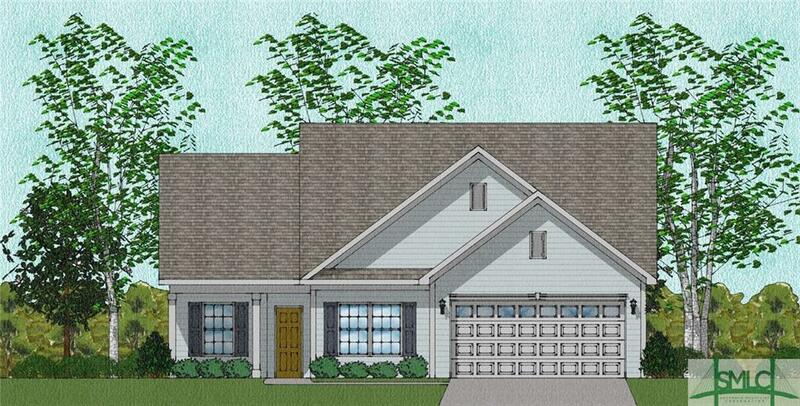 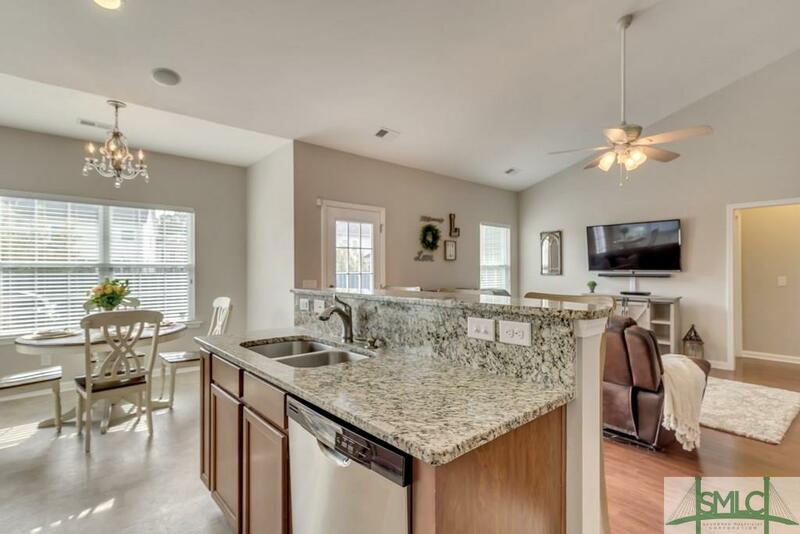 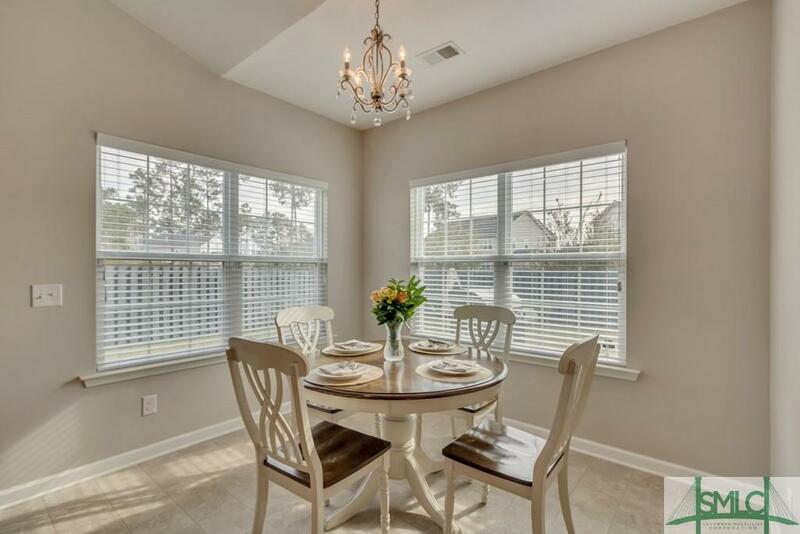 The floor plan offers the perfect setting for entertaining with room for all as you enjoy the eat-in kitchen, breakfast bar and separate dining room. 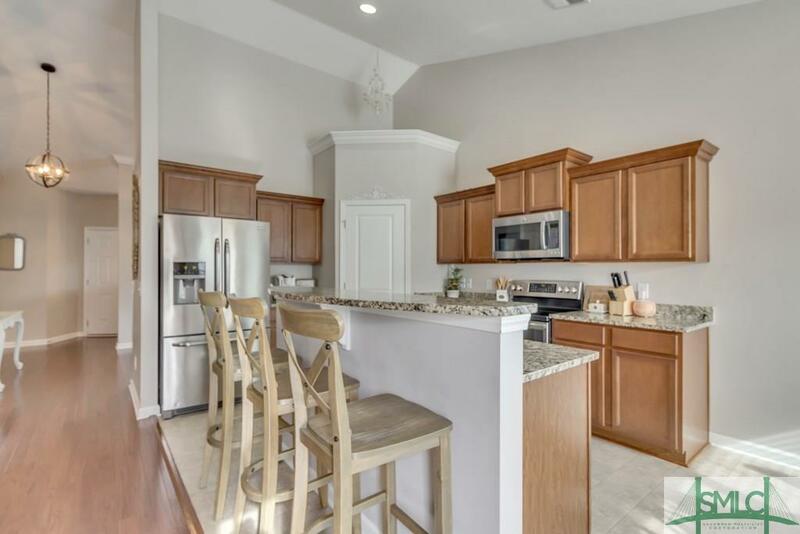 Modern color scheme with beautiful wood flooring with tile in the kitchen area add to the appeal of this home. 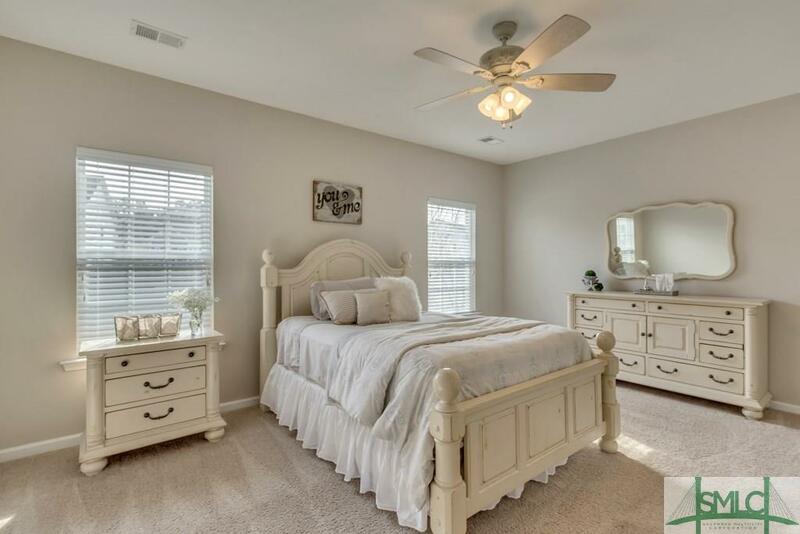 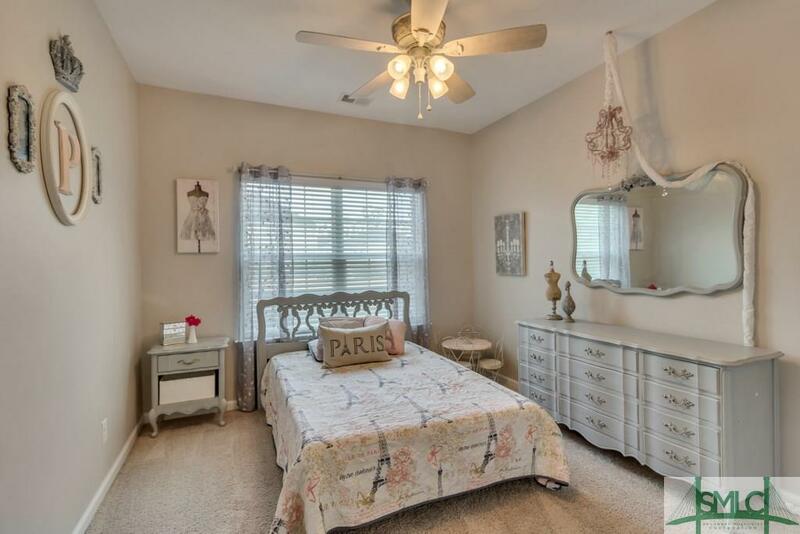 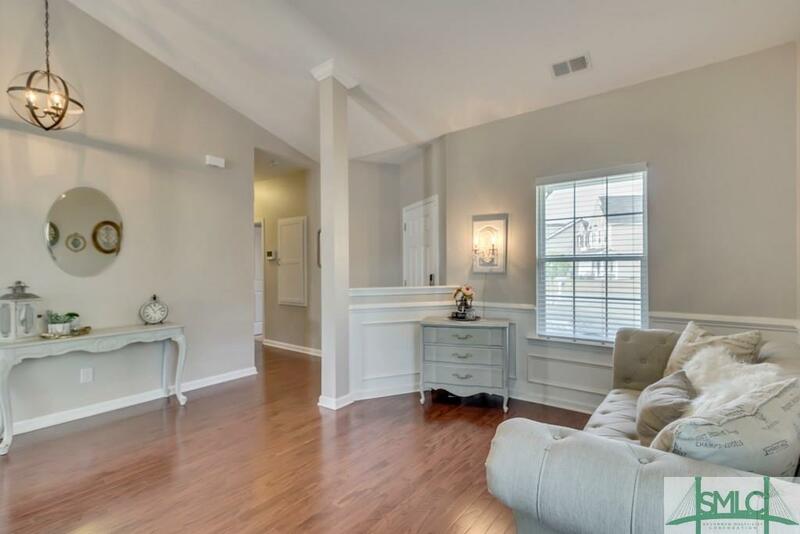 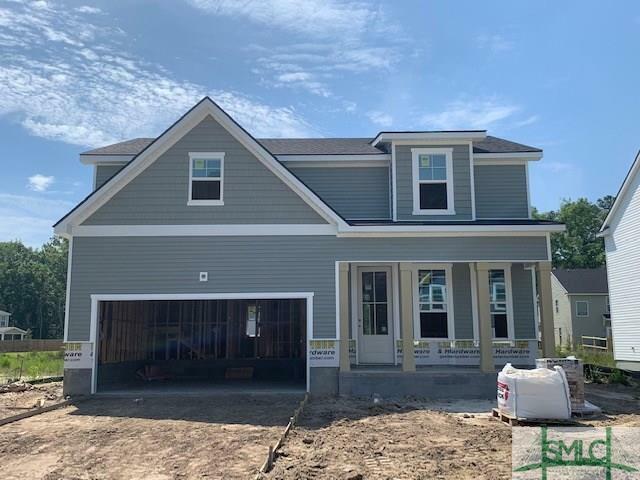 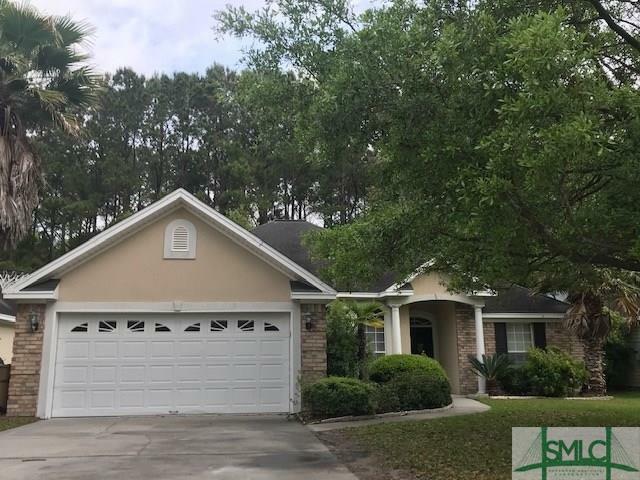 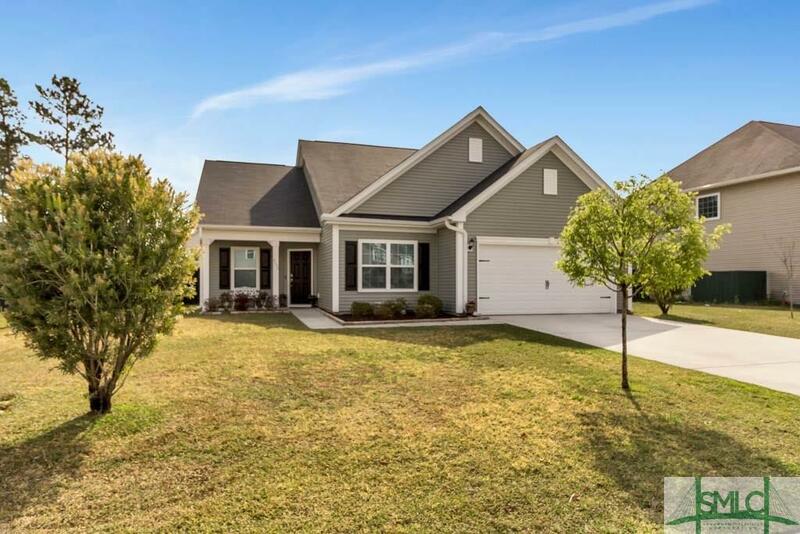 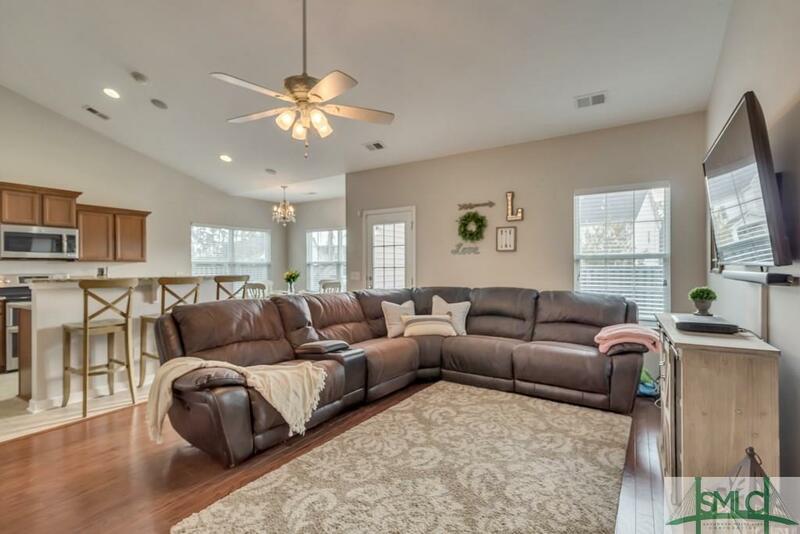 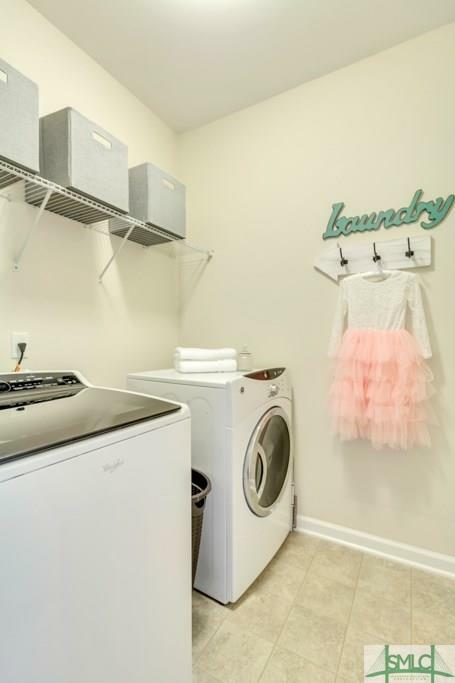 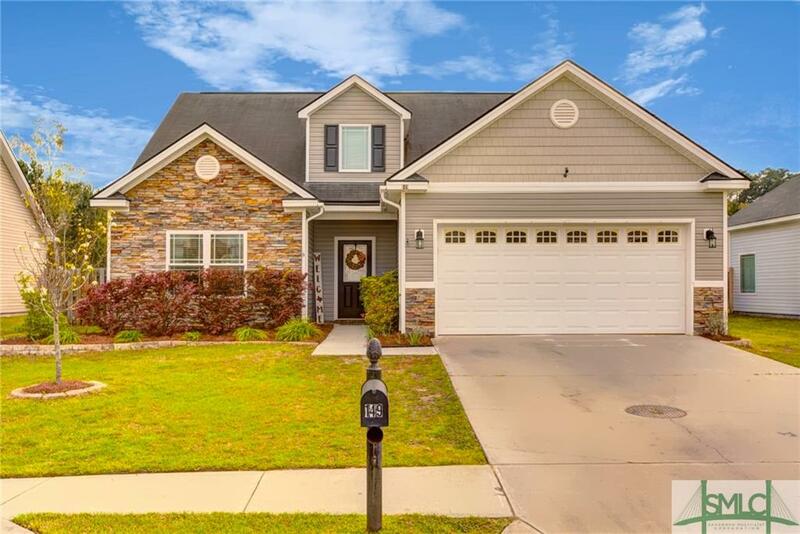 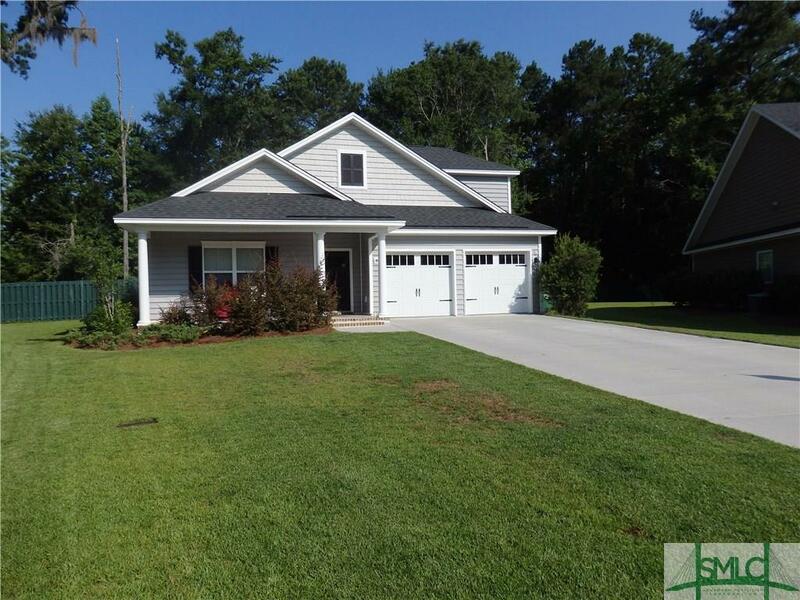 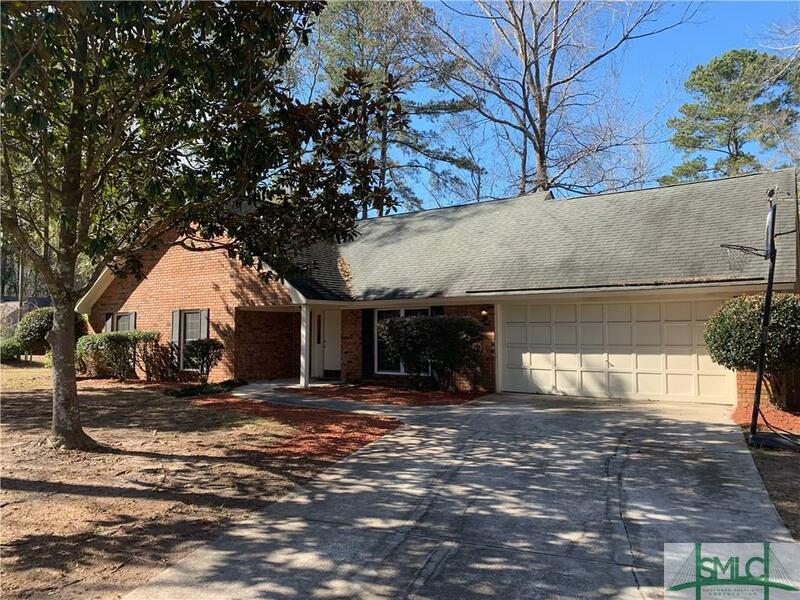 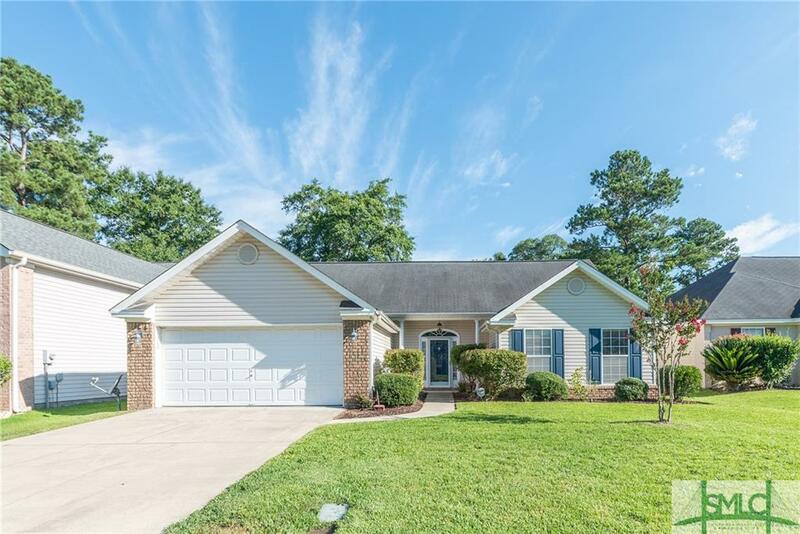 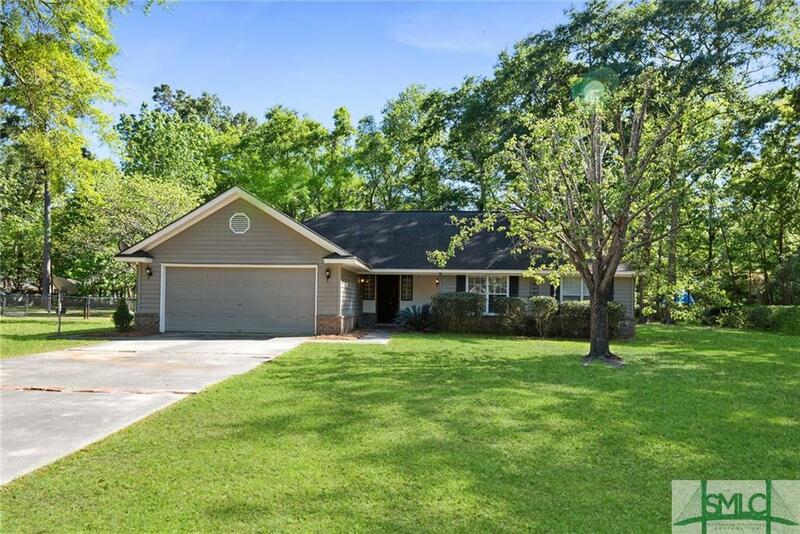 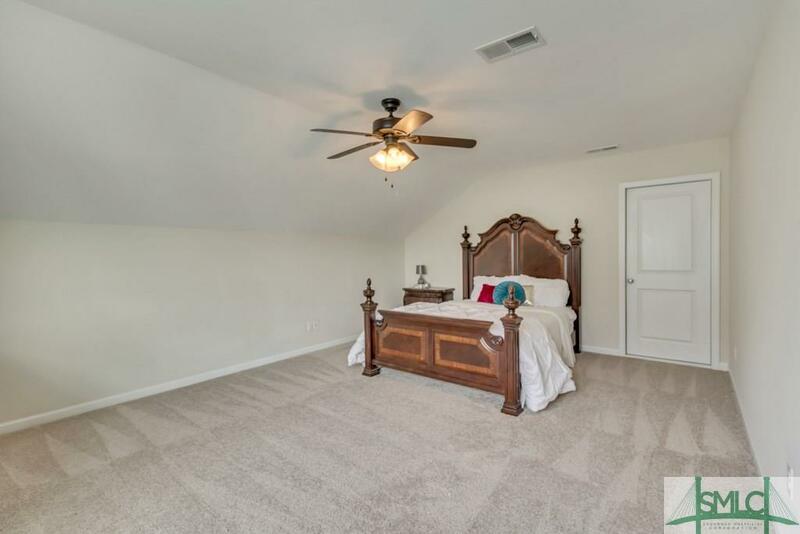 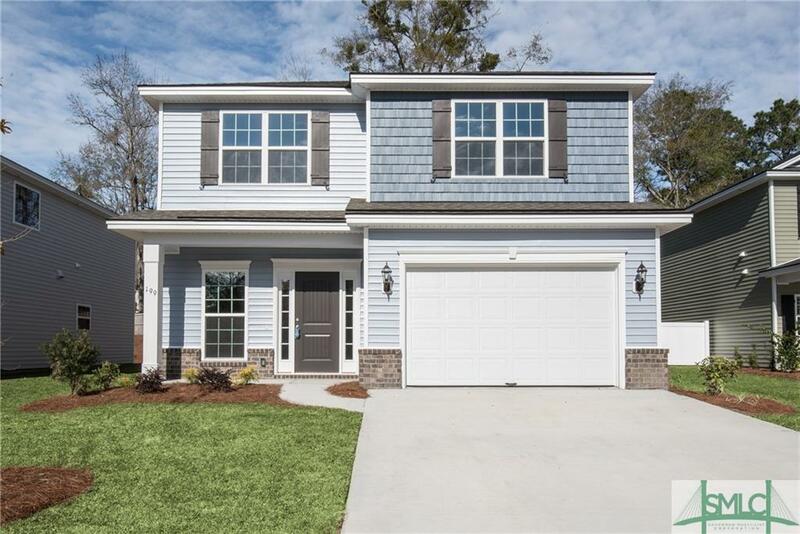 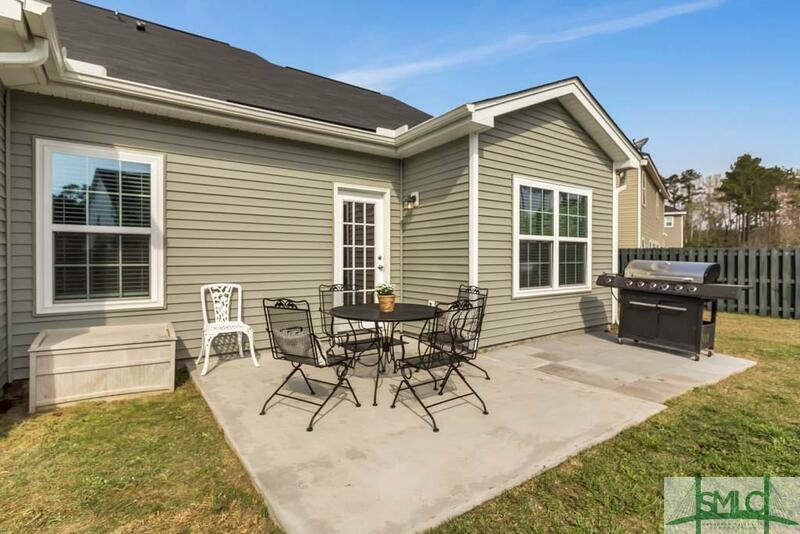 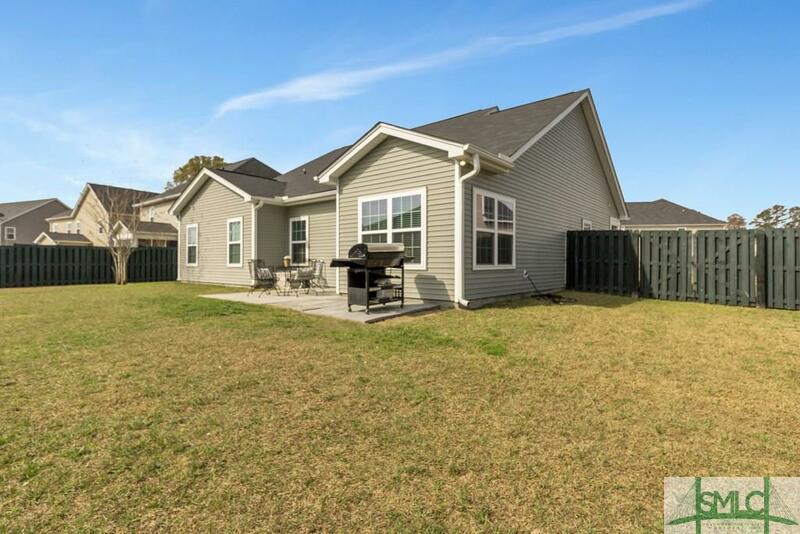 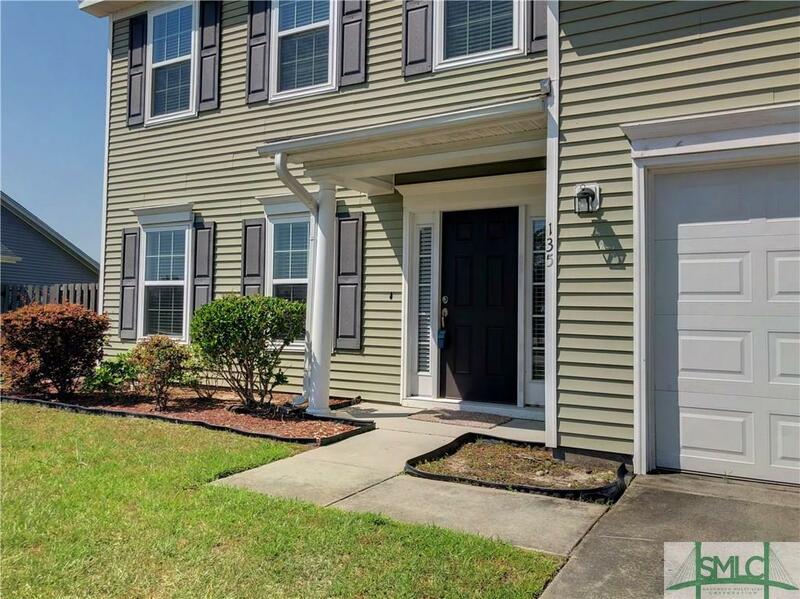 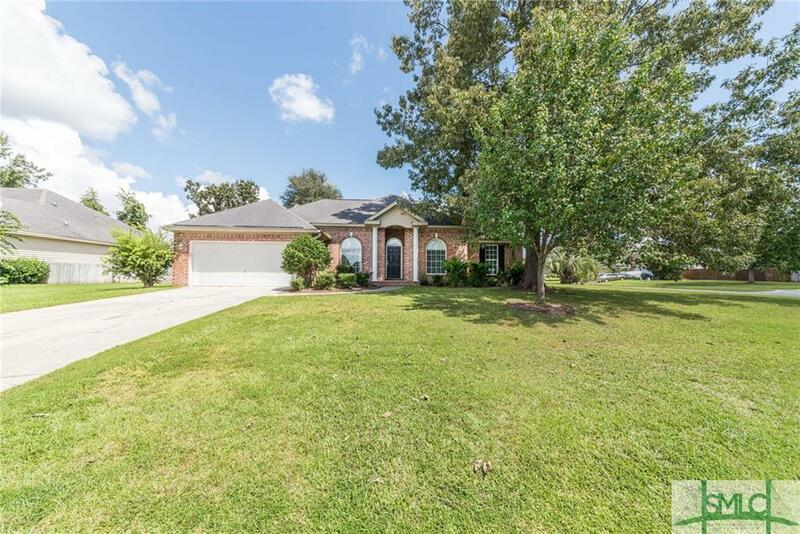 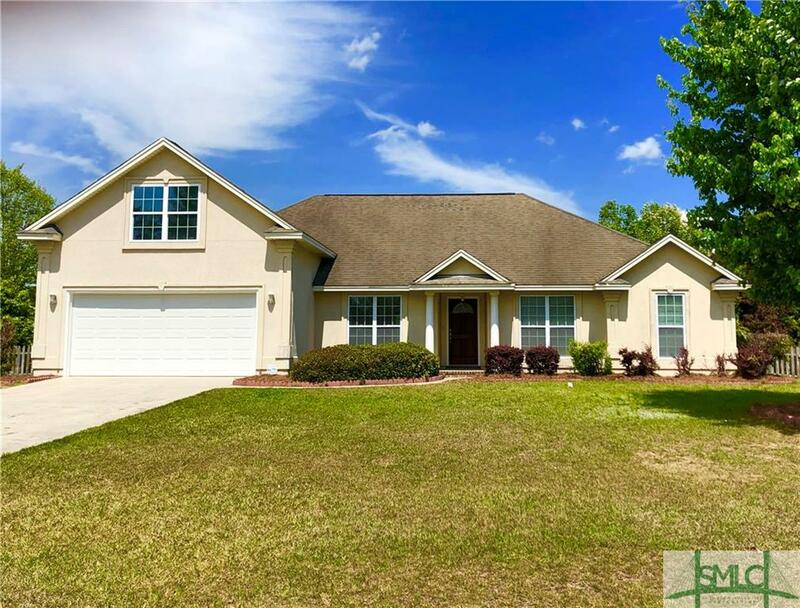 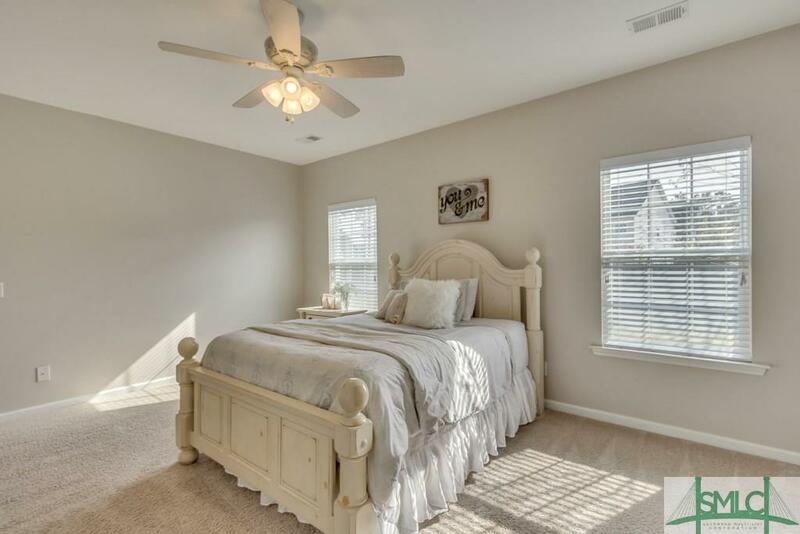 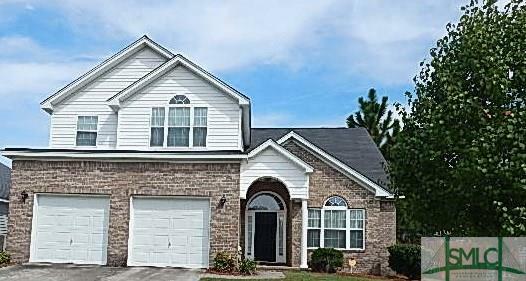 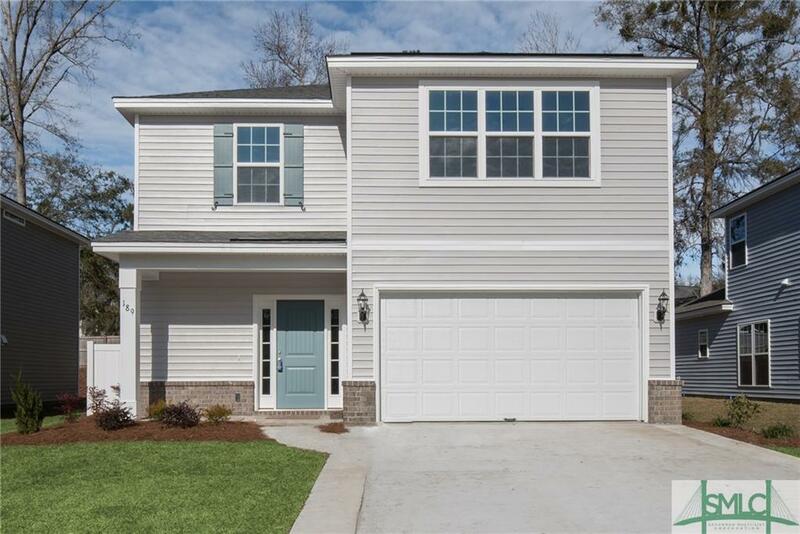 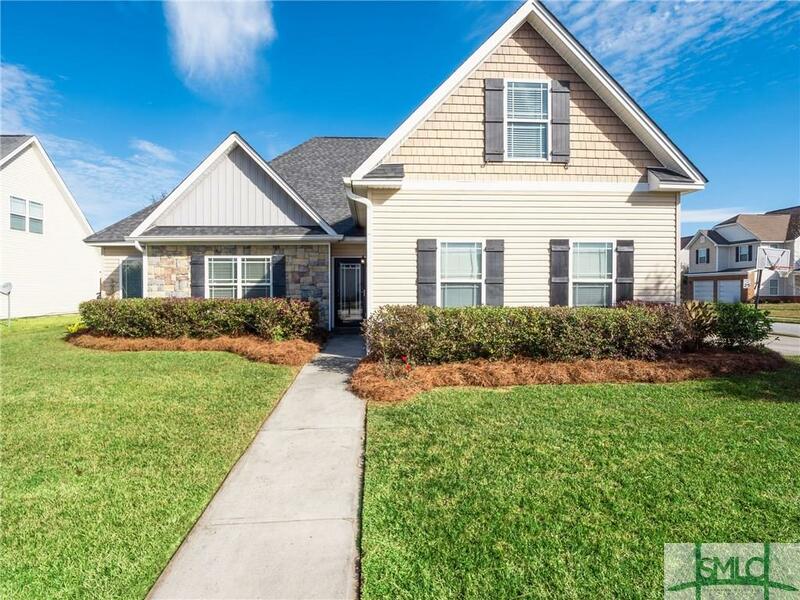 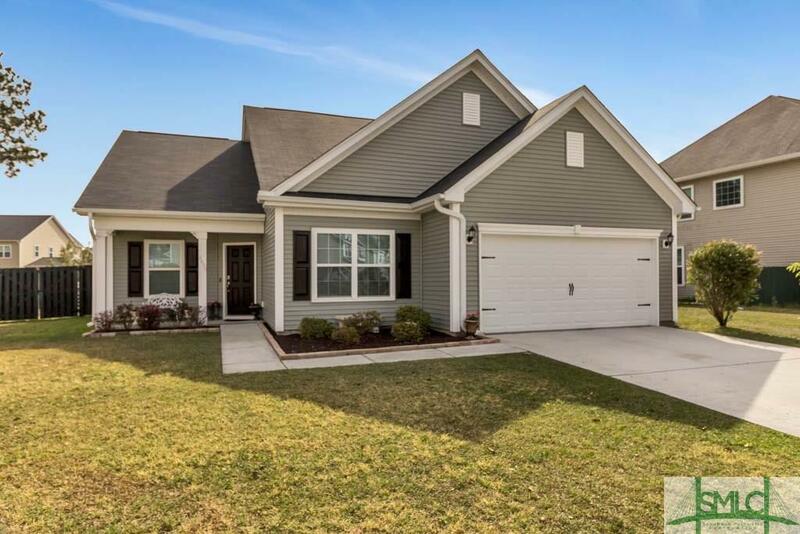 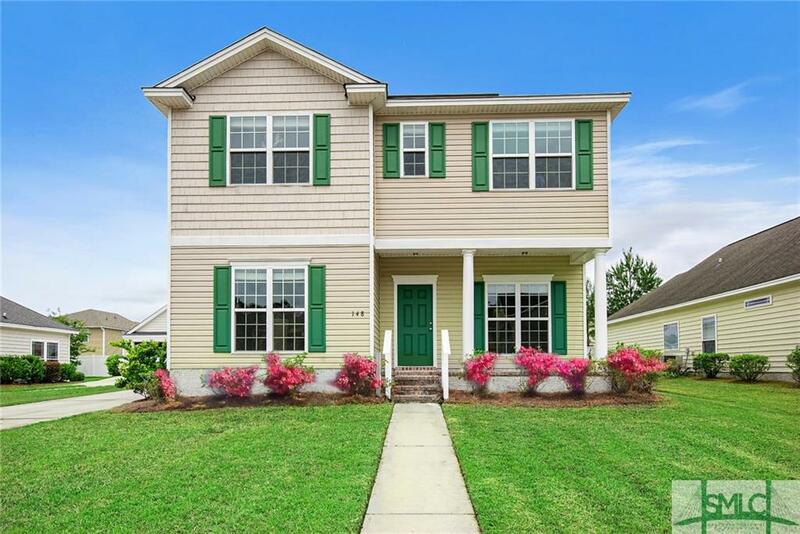 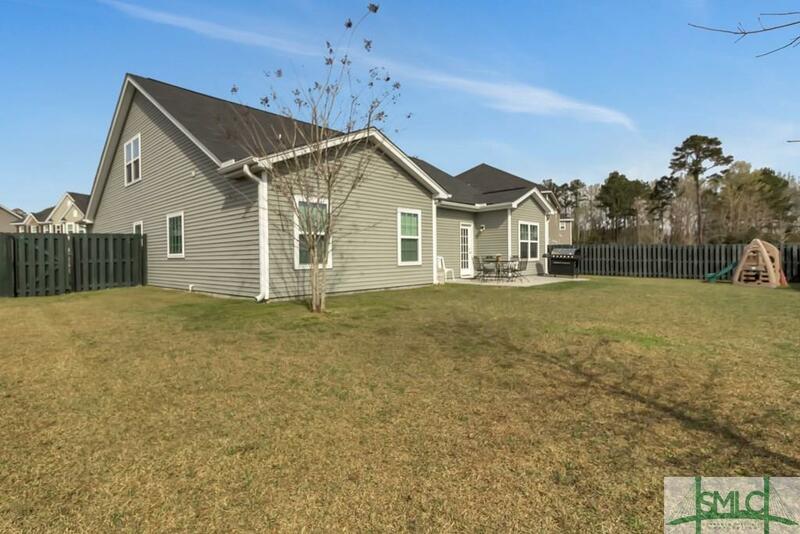 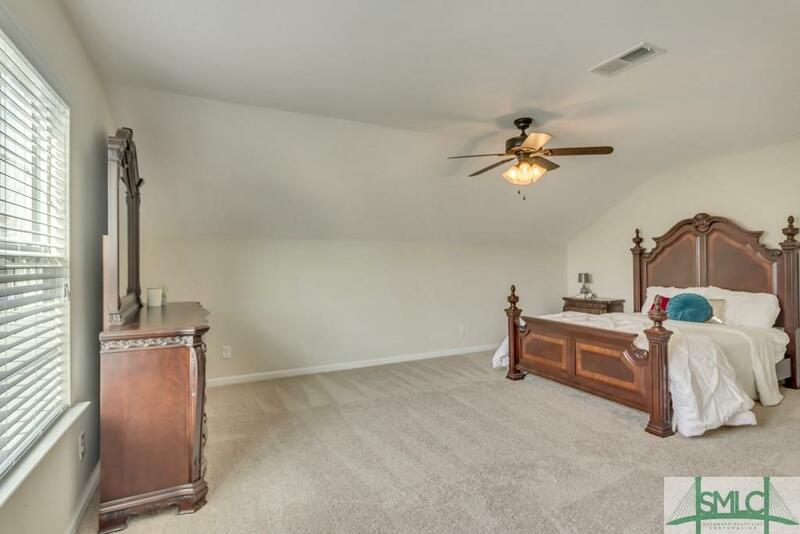 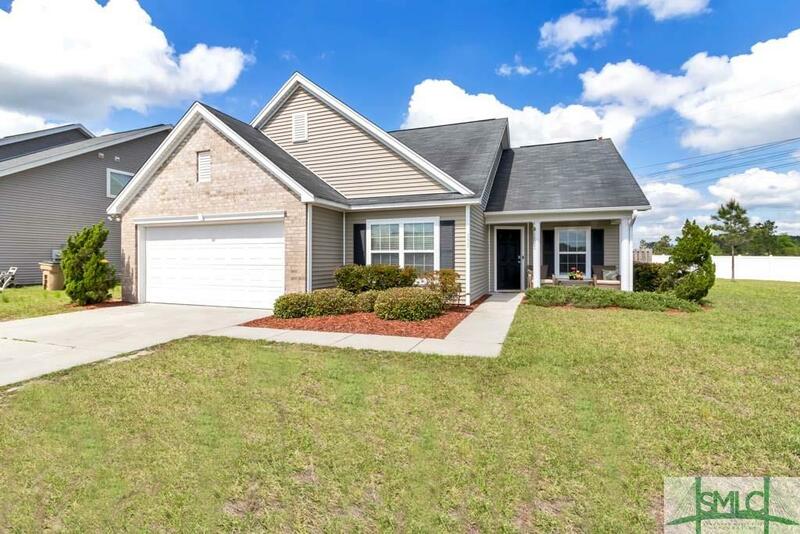 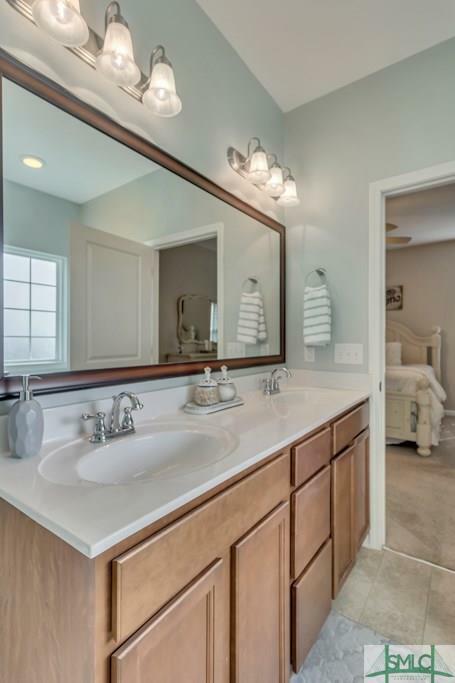 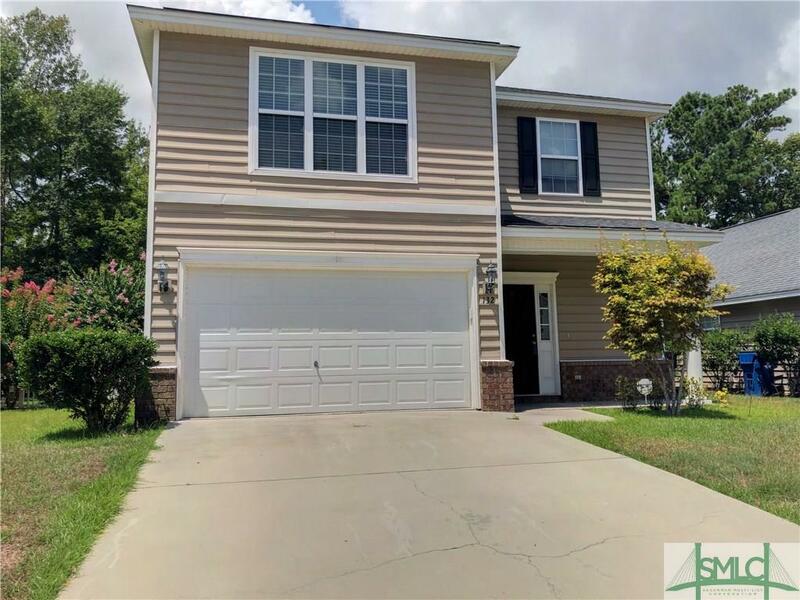 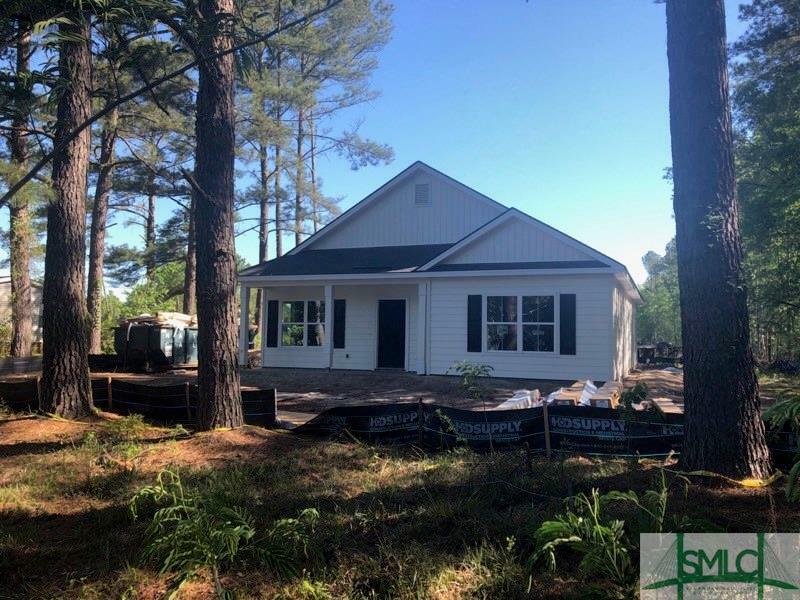 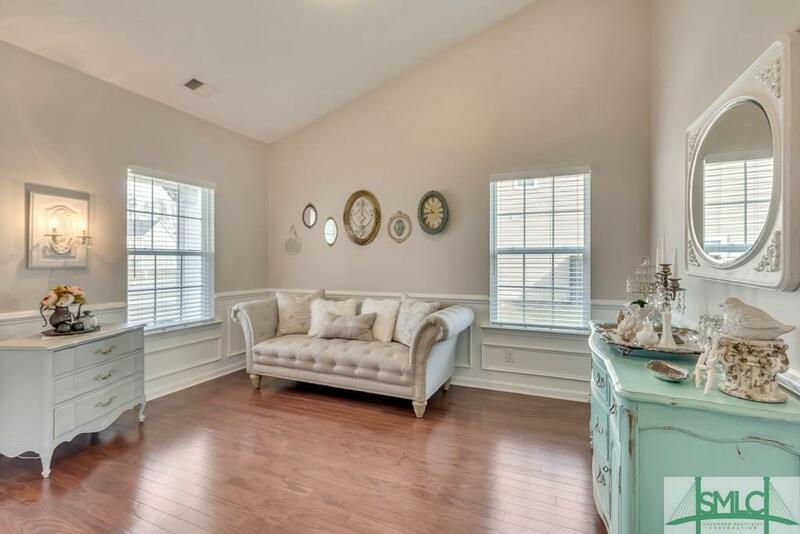 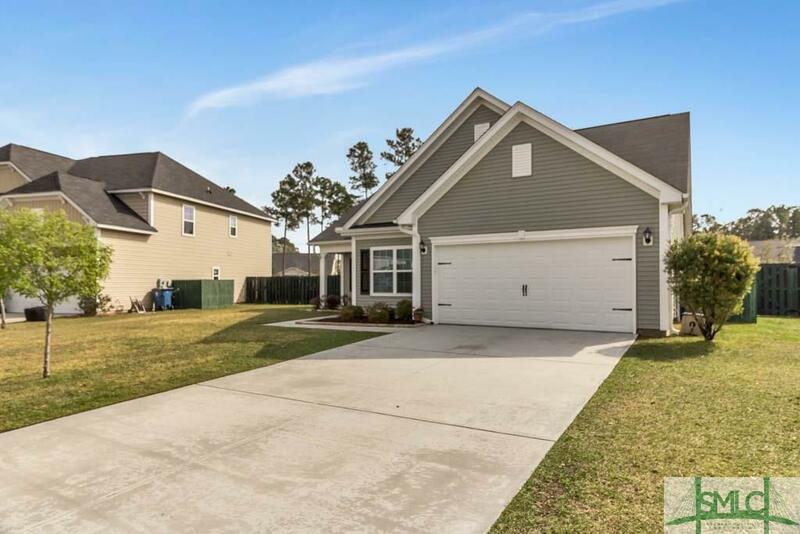 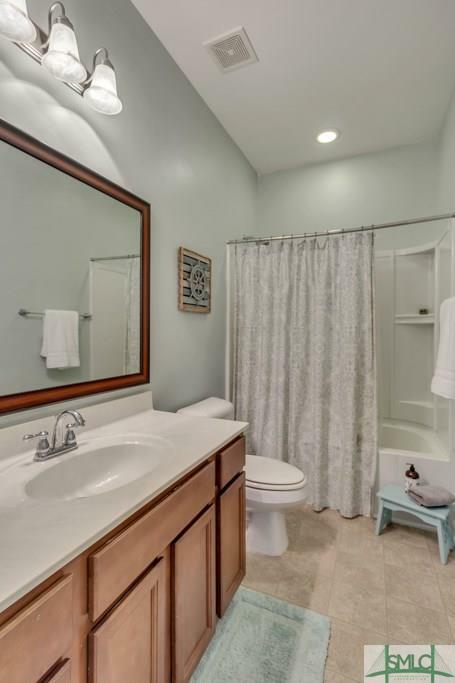 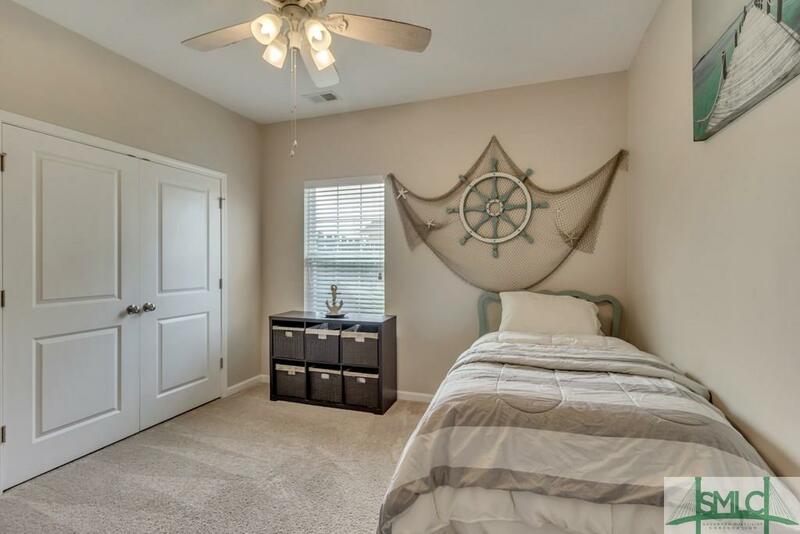 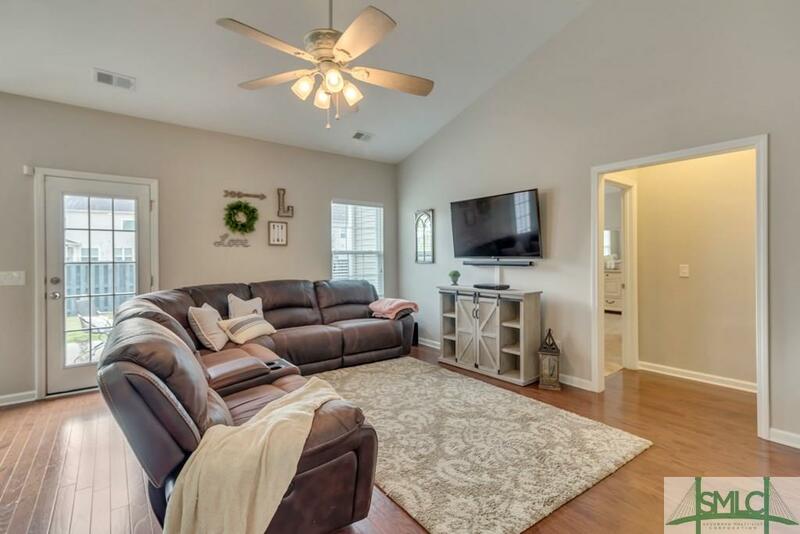 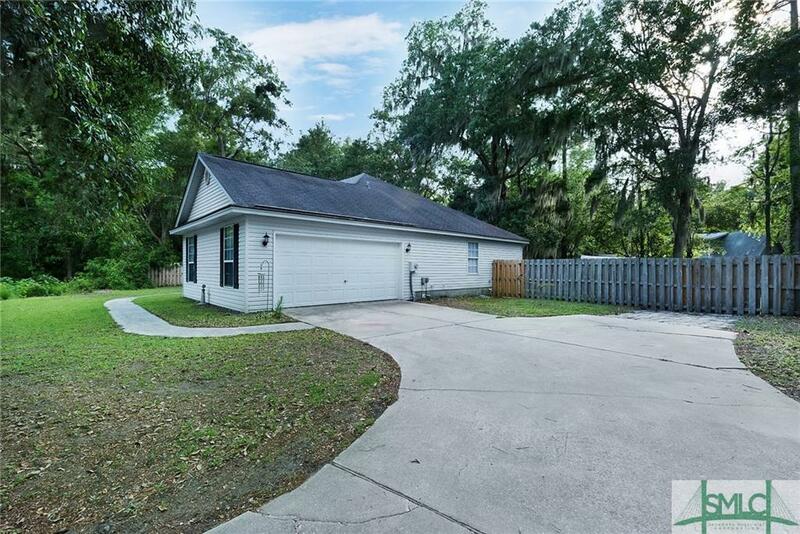 All 3 bedrooms are located on the main floor with an added bonus room located on the 2nd floor makes this perfect for the guest, office or an extra family room. 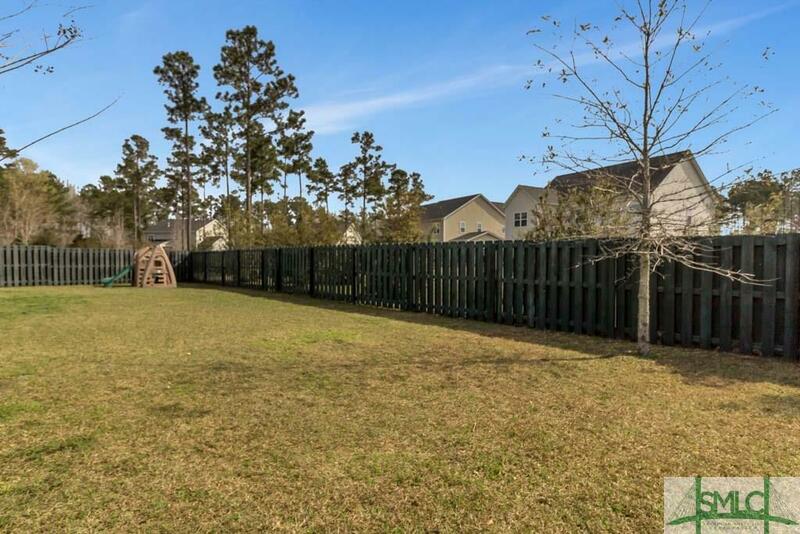 Outside you will find a large private fenced yard. 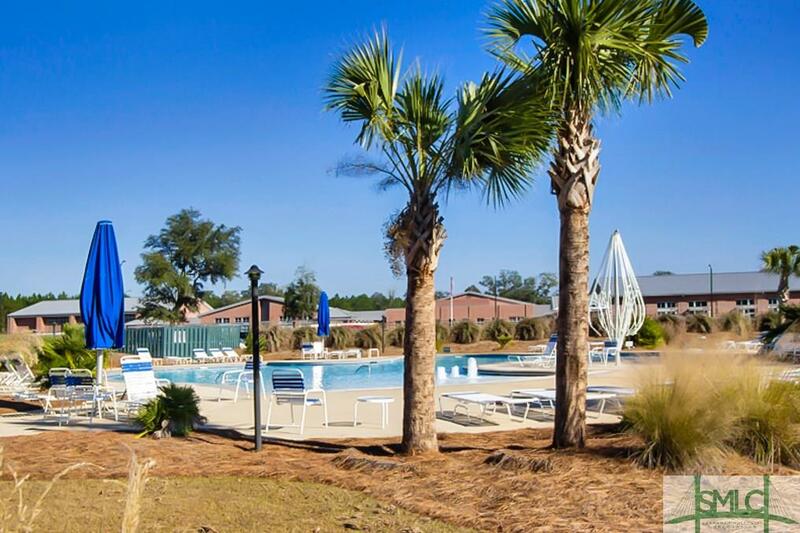 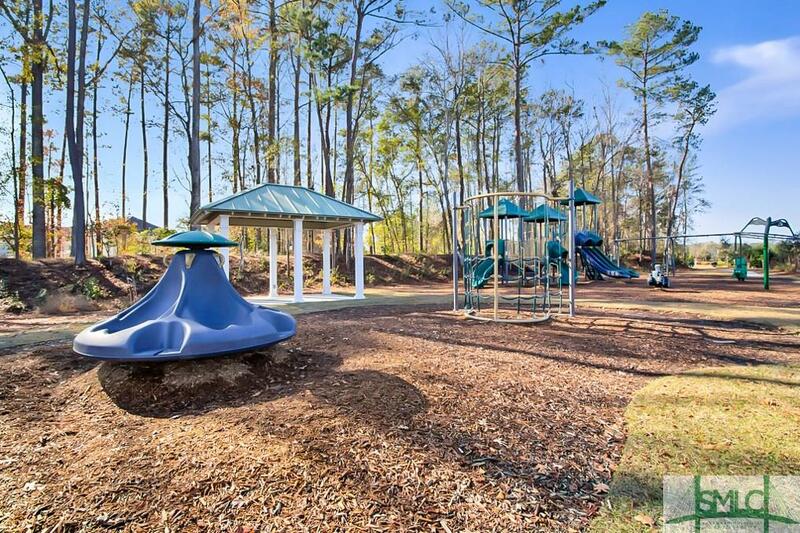 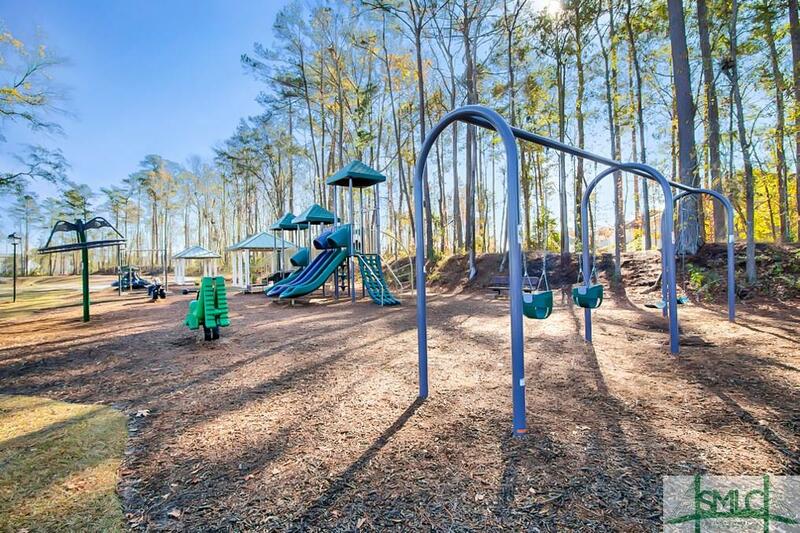 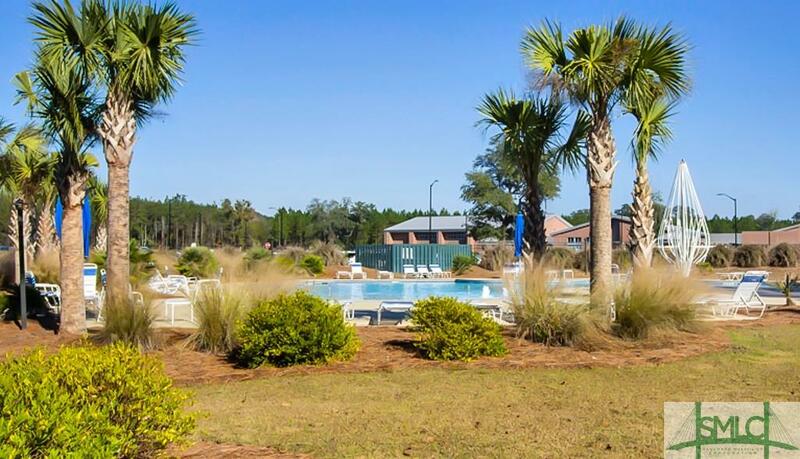 As you head out make sure to enjoy all the community has to offer including the pool and playground. 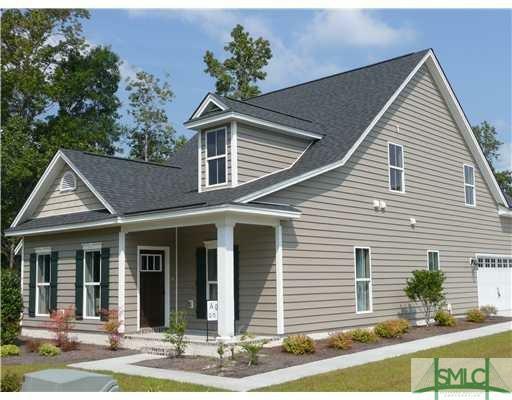 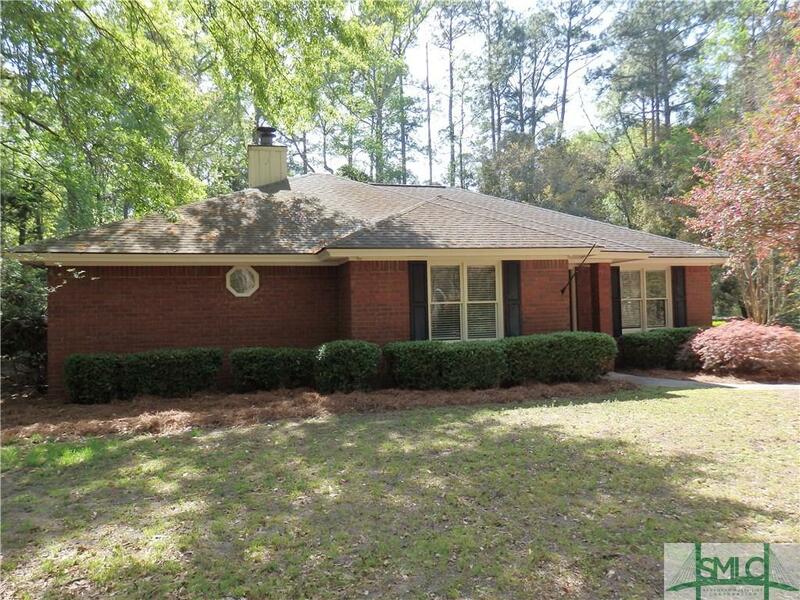 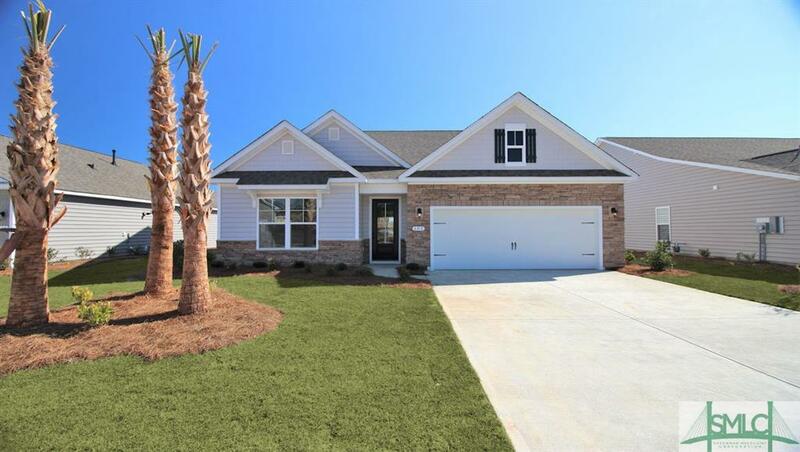 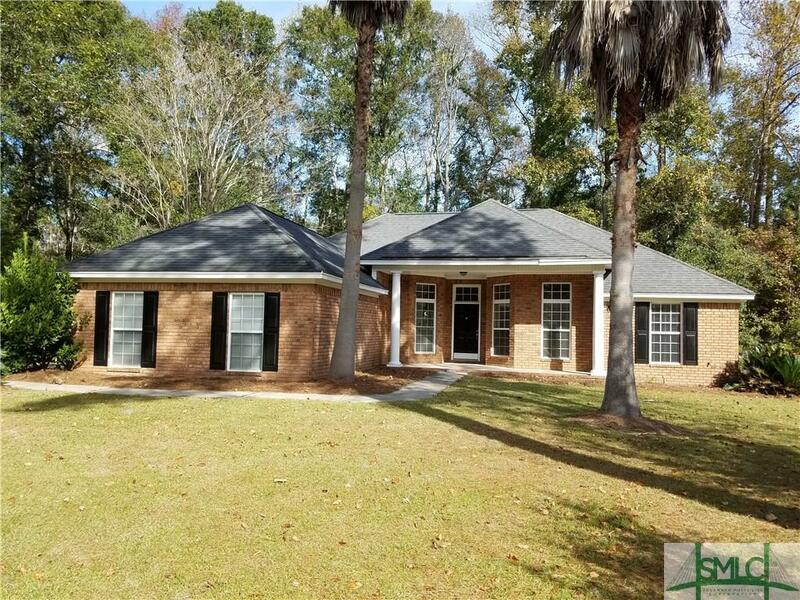 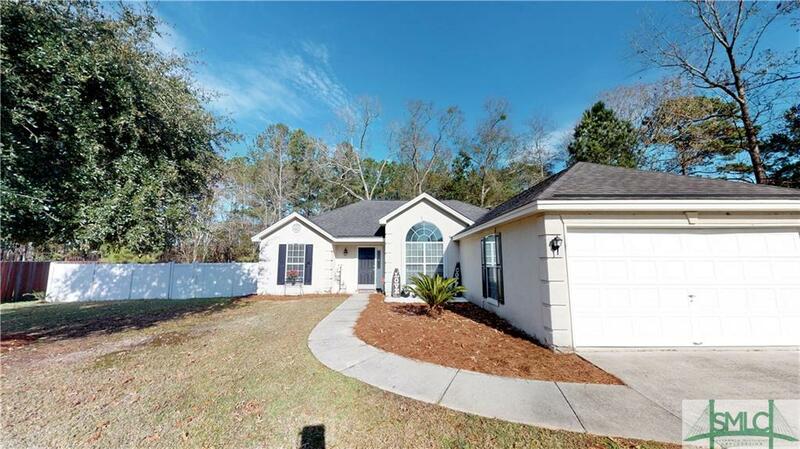 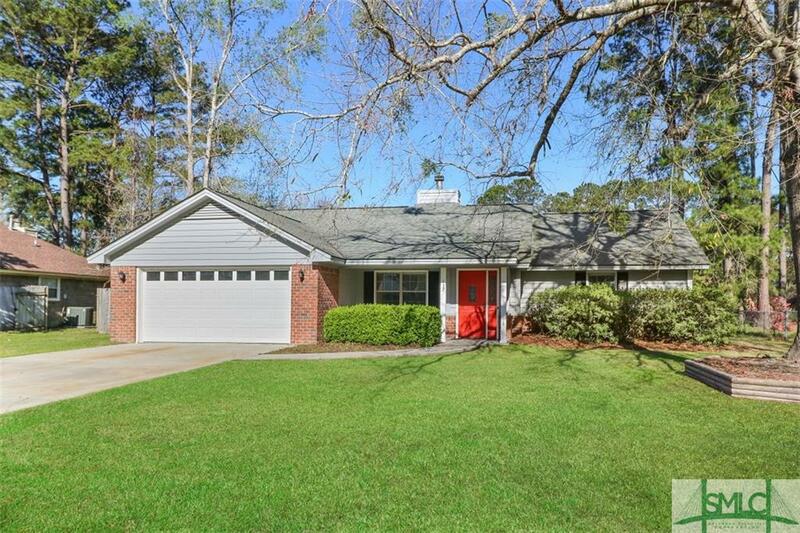 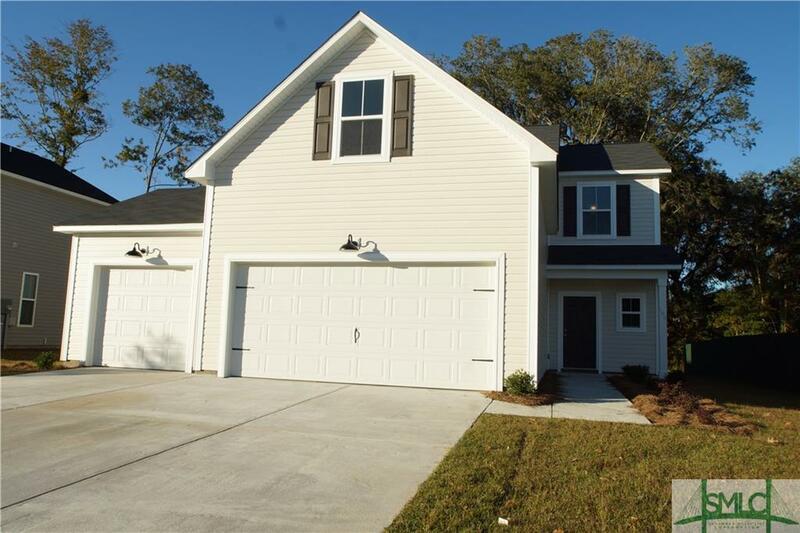 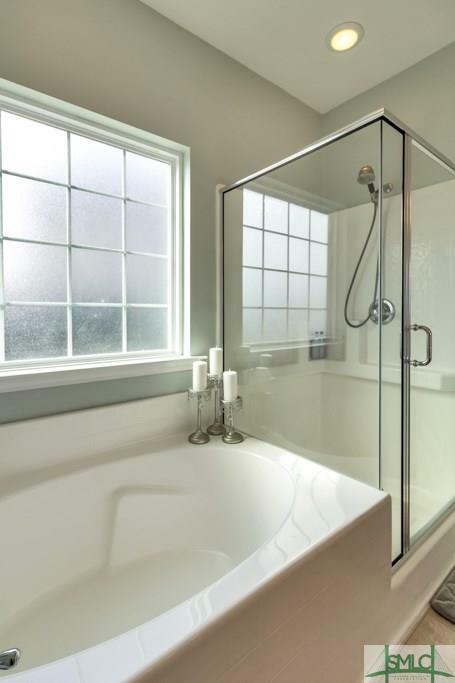 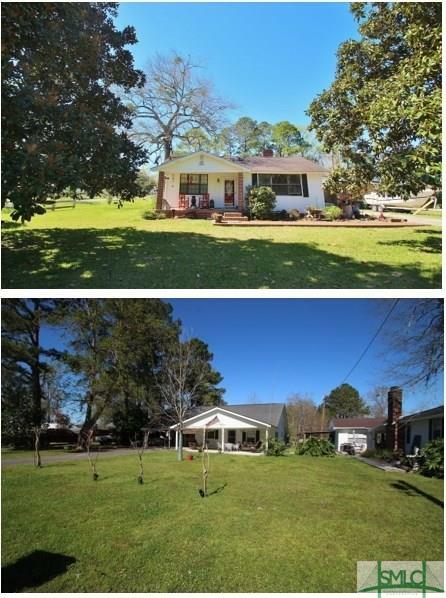 Great location, easy access to all Richmond Hill and Savannah has to offer.